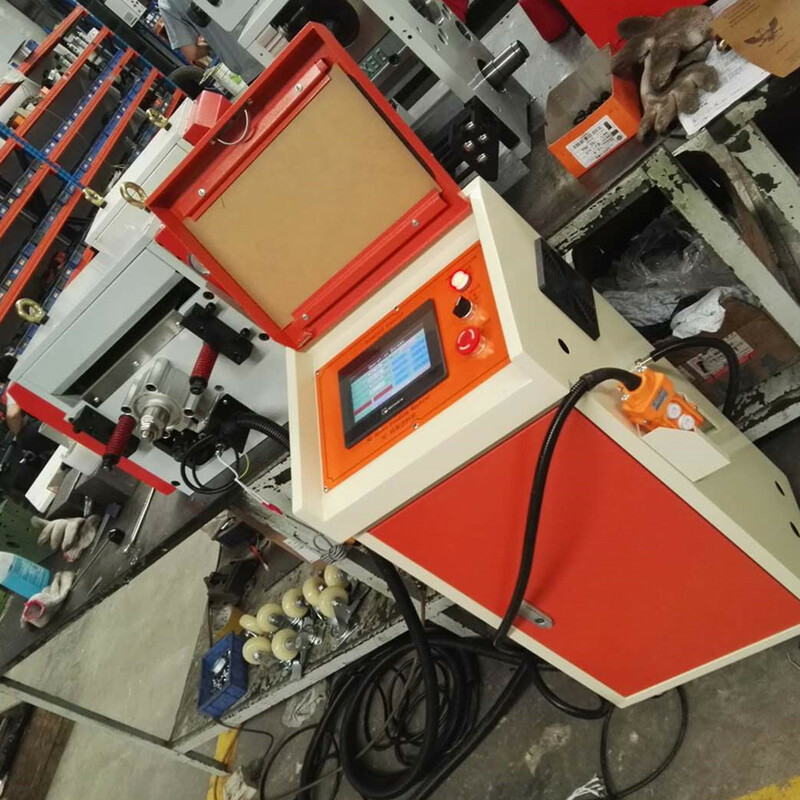 Punch Press Servo Feed Machine is one of the popular servo feed machine in the market, It can feeds sheet metal coil material width up to 1300mm, thickness up to 6.0mm, with max. feeding speed 20m/min. 6. 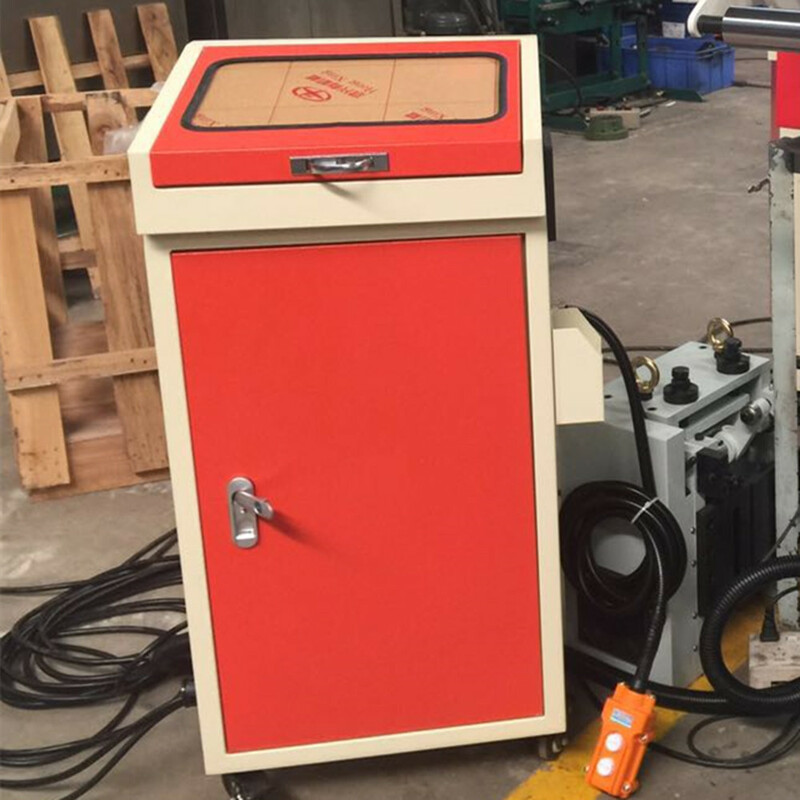 It adopts pneumatic cylinder releasing method, without malfunction.5. With a good operation panel, so users can input feeding length number, feeding speed number freely. Feeding length range is 0.1mm-9999.99mm. 8. 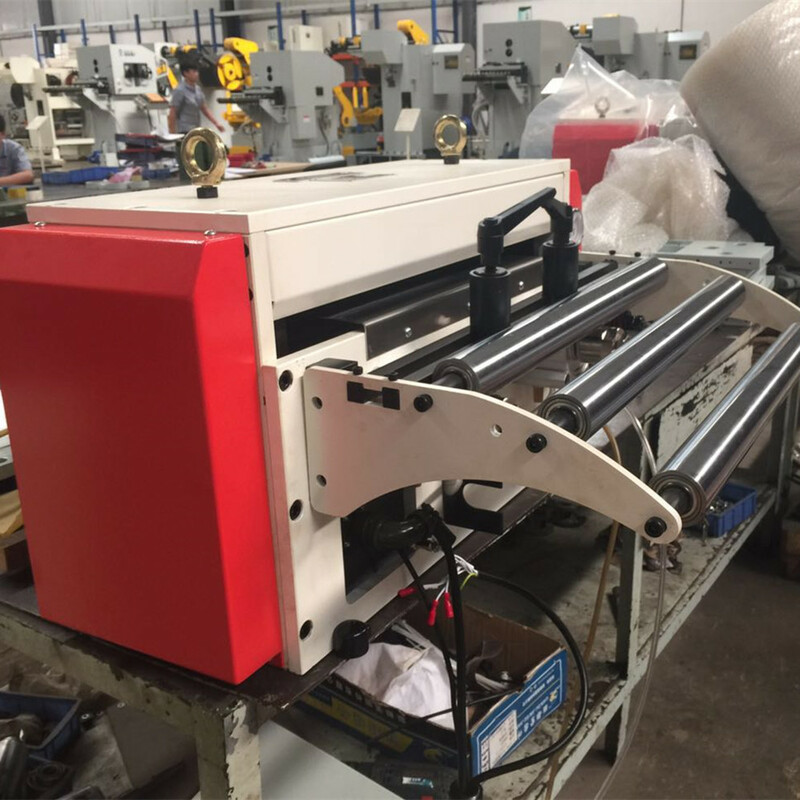 A mounting plate can help the servo feeder install to press machine easily. Or you can choose a separate bracket for better stability. Step-2: Metal Sheet Straightener Machine, leveling the strips. 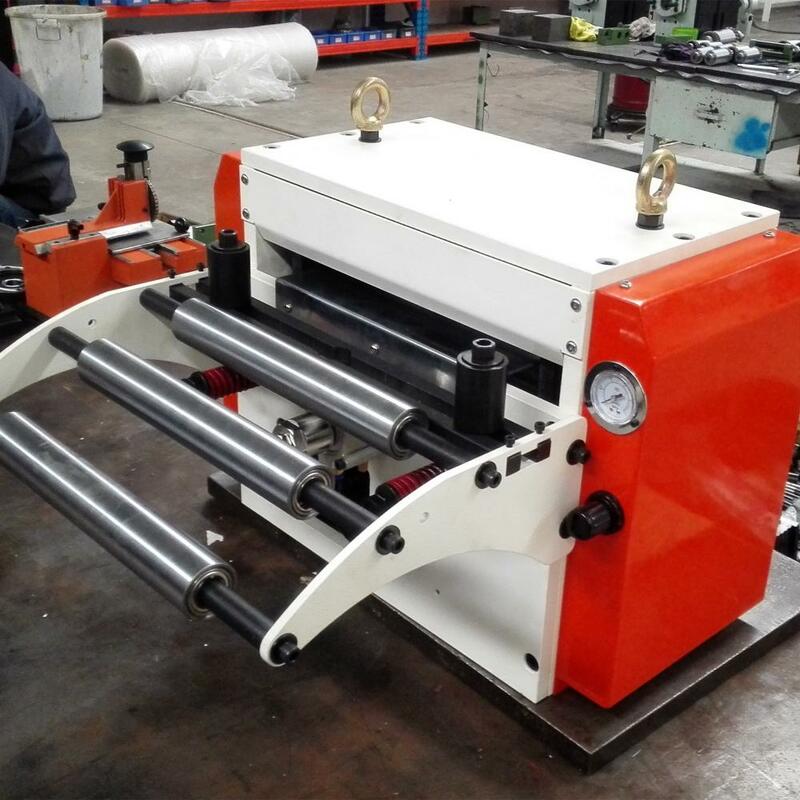 Step-3: NC Servo Roll Feeder Machine, Feed coil to press machine. 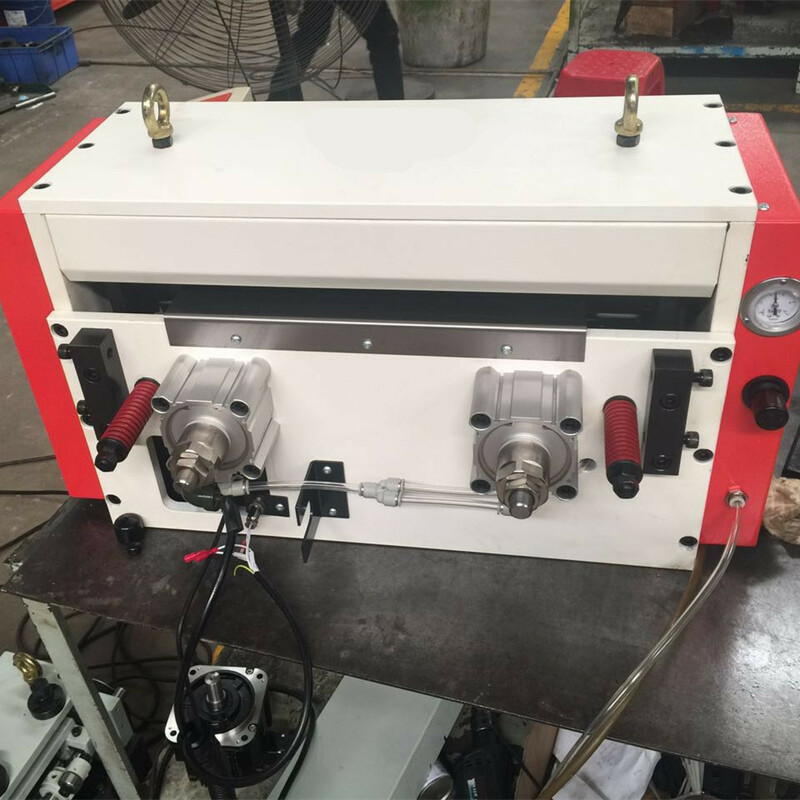 Punch Press Servo Feed Machine is testing in our workshop. Looking for ideal PLC Control Servo Feeder Manufacturer & supplier ? We have a wide selection at great prices to help you get creative. 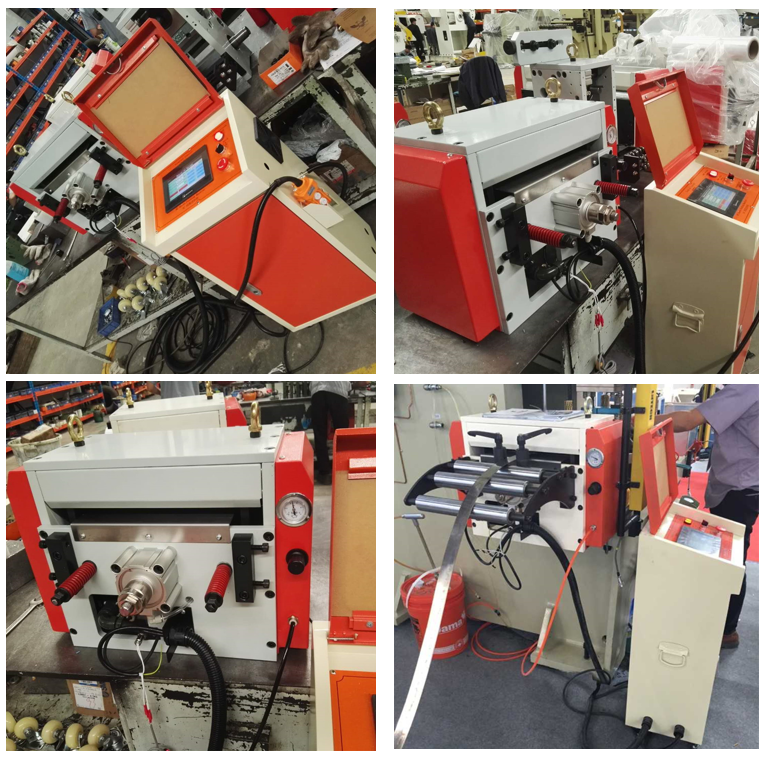 All the Servo Feed Machine are quality guaranteed. We are China Origin Factory of Servo Roll Feeder. If you have any question, please feel free to contact us.